Want to create restaurant-quality meals like the professionals? 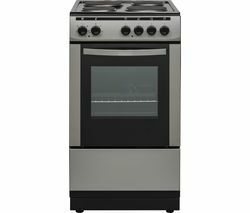 The Currys PC World selection of range style cookers allow you to roast, bake, boil and warm, as well as griddle, grill and stir-fry with ease. 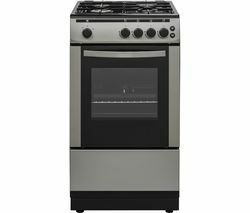 From ambitious feasts to perfectly grilled cheese sandwiches, our rangestyle cookers are ready for cooking nearly everything. 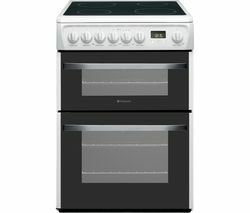 Range ovens will make a bold statement in any kitchen, offering features that create a professional look like cast iron pan supports and wok burners. 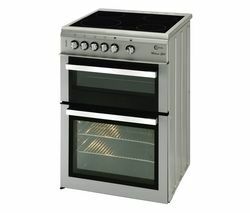 Our range includes duel fuel range cookers, electric range cookers and gas range cookers, with many offering fan-assisted ovens, dedicated slow-cooking ovens and other features.